Since its inception in 1989 the Irish Palatine Association has endeavoured to preserve the rich heritage of Irish Palatine Culture by encouraging and developing a sense of Identity among Palatine families and their descendants in Ireland, England, Australia, New Zealand, USA and Canada and by re-kindling a relationship with their ancestral homeland, the Palatinate (Rheinland-Pfalz) in Germany. 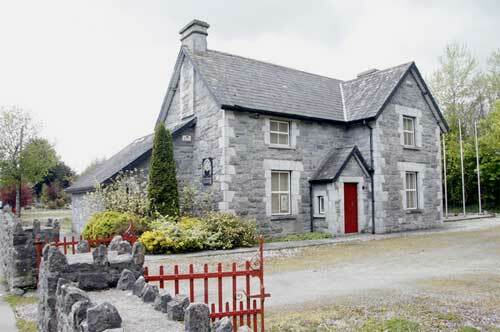 The Irish Palatine Heritage Centre is located in Rathkeale in Co. Limerick, Ireland and houses an exhibition that seeks to re-present in detail the Irish Palatine experience ranging from their German places of origin, to their colonisation and settlement in Ireland, and their subsequent scattering all over the English speaking world.